This is how to create Pinterest images that get clicks! 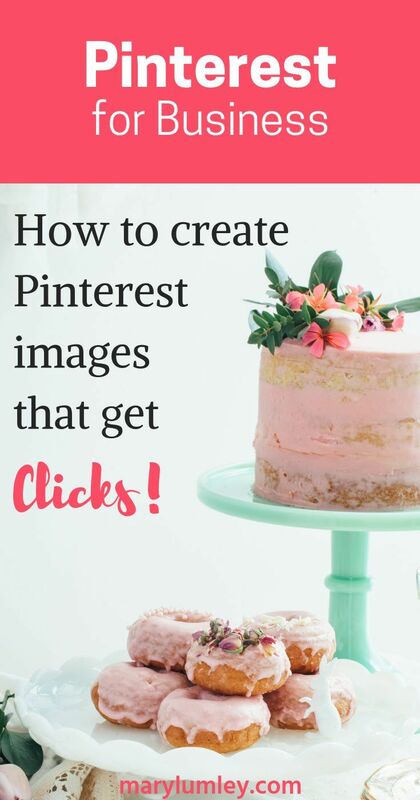 This is how to create Pinterest images that get clicks! - A picture speaks a thousand words, especially on Pinterest. To attract attention, compelling images are key. 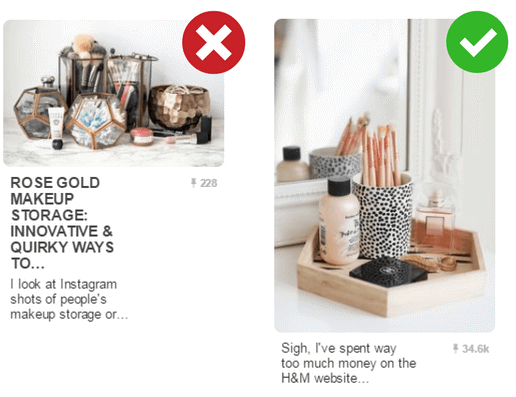 Pictures that stand out in the feed are your currency on Pinterest. There are, of course, other attributes that contribute to the success of a pin. However, this blog post is focussed uniquely on the image itself, how to optimise it and maximise your chances of conversion. Here’s what you need to know to get people to click and share your pins. Use compelling, high-quality, high resolution images. 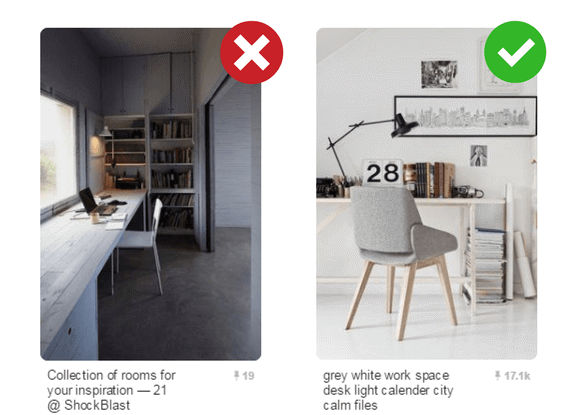 Use a vertical aspect ratio, 2:3 is ideal - 600 x 900 pixels is the ideal size recommended by Pinterest. Consider text overlays for clarity. Show them how. Feature how-to’s or step-by-step guides. Show multiple products in a single Pin (max: 4). Use real-life settings and models to show how your product or service can be used. Focus on the object or objects you’re promoting. Avoid cluttering your image. Images without faces get repinned 23% more often than images with faces. Minimalist backgrounds work best. Images composed of 40 percent or more background receive 25-50% fewer repins. Images with multiple, dominant colours receive 3 times more repins per image than those with a single dominant colour. Predominantly red or orange images receive twice as many repins as predominately blue images. Very light and very dark images are not repinned as often. So, now that you know the basic principles, let’s take a look at some examples to see what works and what doesn’t. 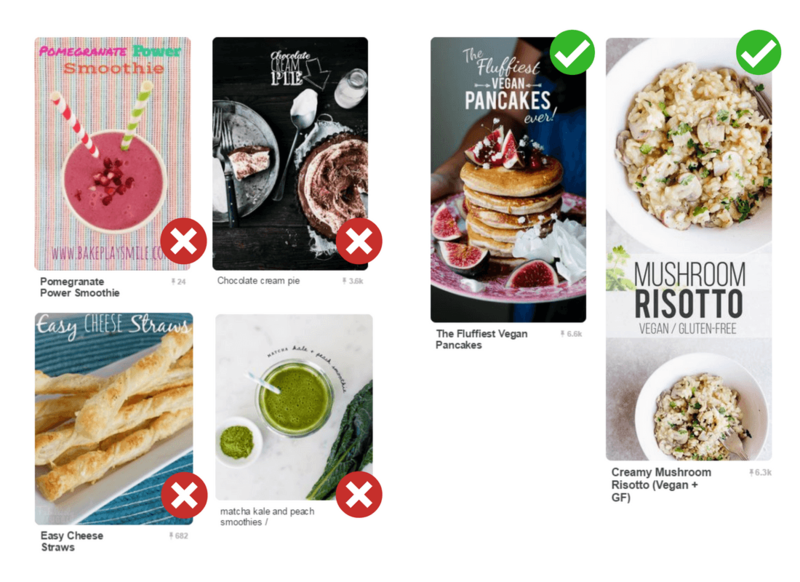 Images are displayed in columns on Pinterest. 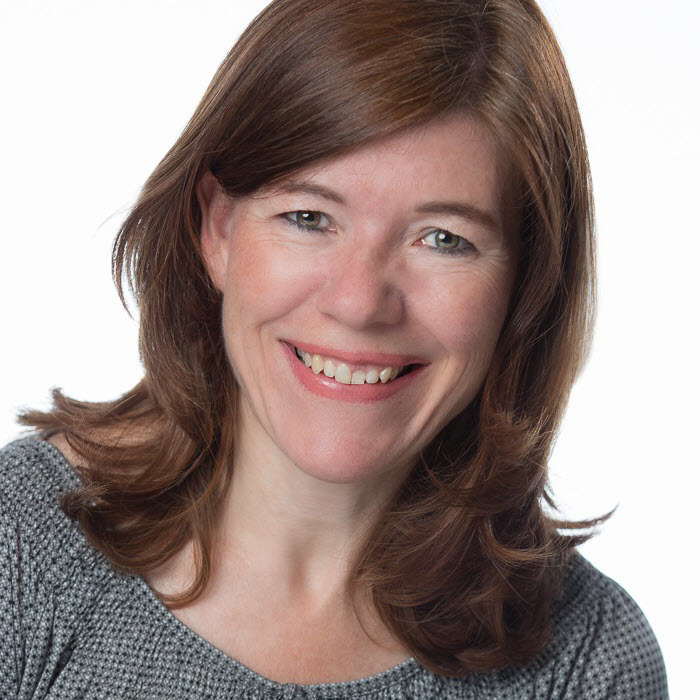 If you want your image to stand out, a vertical format is the only way to go! Recommended width is 600 pixels. The maximum image size recommendation is a ratio of 1:2:8. Anything longer than a 1:2:8 ratio may be cut off in the feed and displayed with an “Expand” overlay. Pins should be eye-catching and uncluttered. If using text, it should be simple and tidy. The image should have a clear message of what the reader will find when they click on the pin. Entice the viewer with a message that will make him or her want to click and find out more. Most graphics tools enable you to lighten your image. Experiment with lightening your image and pick the best exposure and saturation. It can make a big difference to the success of your pin! You can use different fonts on an image to make it stand out more. Use a light coloured font on a dark image and vice versa. Never use too many different fonts in one image. It is probably best to stick to a maximum of two fonts. The image text must be easy to read, so avoid overly decorative fonts, shadowed or 3D fonts. Beware that not all fonts go together. Generally, you should never pair fonts from the same font family (serif, sans-serif, script, decorative). If you want to learn more about fonts, I recommend this article on fonts by Canva. Examples of images with font pairing, spacing and character size issues vs images that use appropriate fonts, colour and spacing. 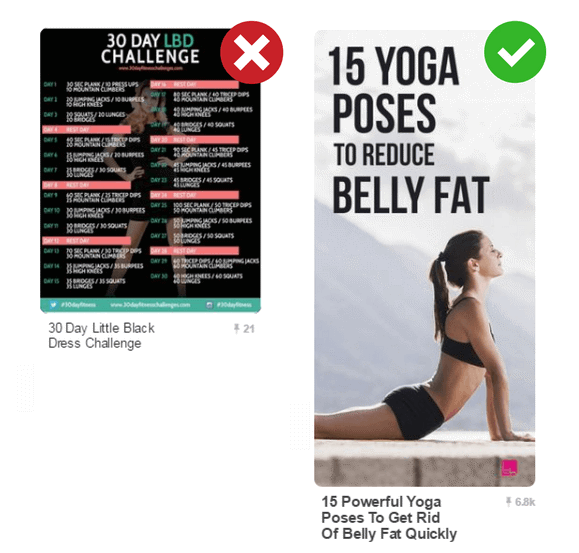 Images showing a product being used and how-to pins are extremely successful on Pinterest. Many of the images that go viral are those that show an item in action or that give helpful instructions. Showing your audience how to do something is a great way to increase clicks on your images. Take care to space out your images when you create collages. You don't need to be a graphic designer to create beautiful images. There are many graphics tools out there that will help you create professional images very easily. I love the simplicity of Canva. One of my favourite chrome extensions is Eye Dropper. It allows you to pick the HEX colour codes from web pages by just hovering your mouse over it. It's a great way to pick colours for text on your image. I use compressor.io to reduce image file size. If you want to discover other visual content creation tools, head over to this excellent article by Buffer: 23 Tools and Resources to Create Images for Social Media. ​Are people clicking on your images? Follow the guidelines above and watch your image click-throughs go up. It's time to get creative! Over to you! 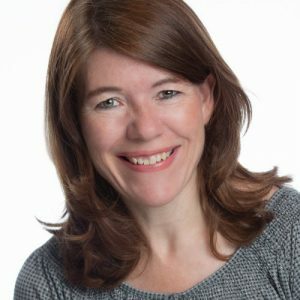 Blog du Modérateur - Où en est Pinterest sur le marché français ? A picture speaks a thousand words, especially on Pinterest. To attract attention, compelling images are key. 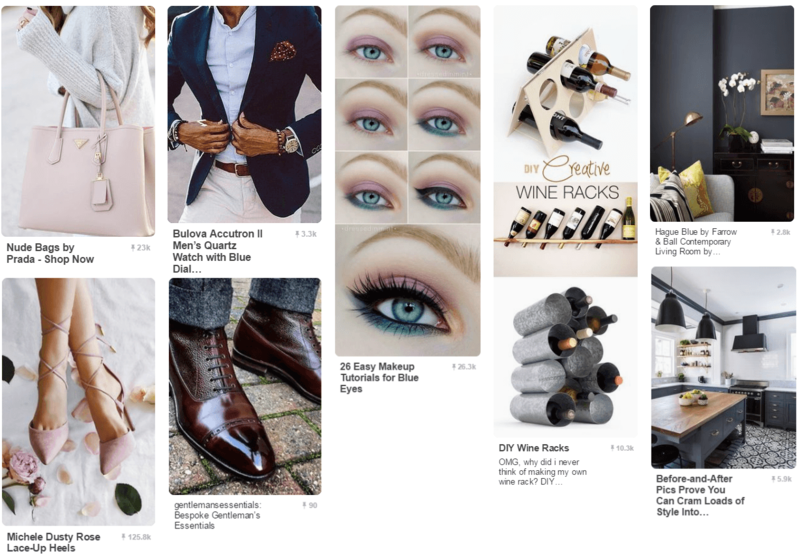 Pictures that stand out in the feed are your currency on Pinterest. There are, of course, other attributes that contribute to the success of a pin. However, this blog post is focussed uniquely on the image itself, how to optimise it and maximise your chances of conversion. Here’s what you need to know to get people to click and share your pins. 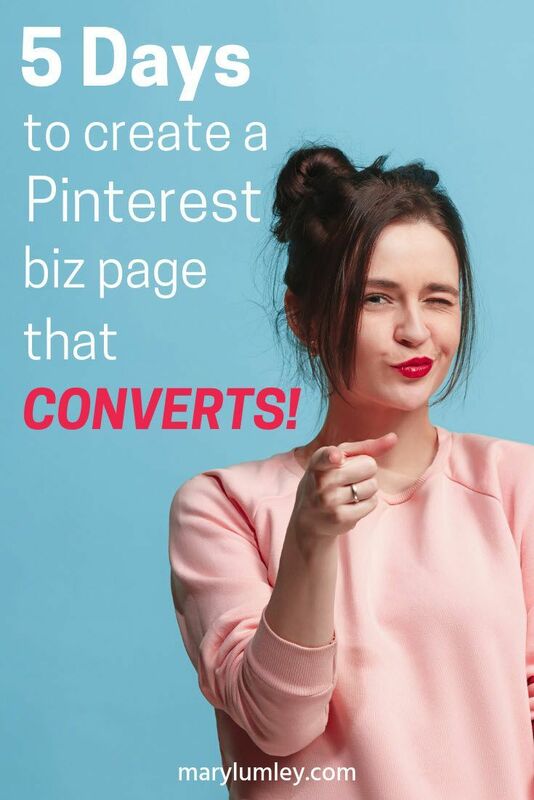 Previous Post How to Attract More Readers to Your Business Blog with Pinterest Next Post 12 Days of Pinterest Marketing – Make Your Business Shine on Pinterest!